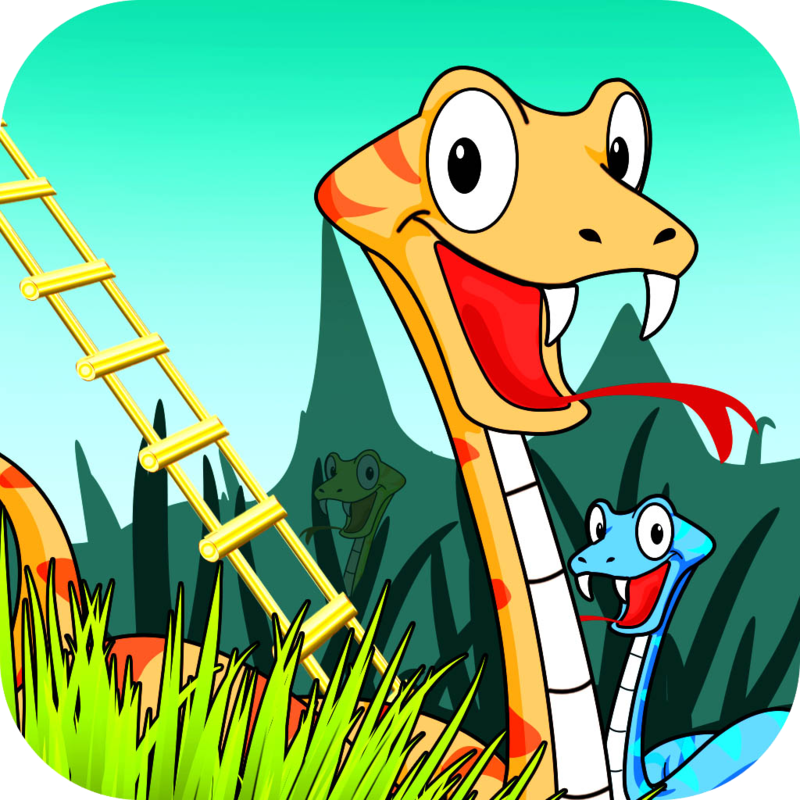 Snakes and Ladders Kingdom is an ancient Indian board game. It is played between two or up to four players on a game board. The object of the game is to navigate one´s game piece, according to dice rolls, from the bottom square to the top square, helped or hindered by ladders and snakes respectively. The historic version had root in morality lessons, where a player´s progression up the board represented a life journey complicated by virtues (ladders) and vices (snakes). Version without morality lessons is also known as Chutes and Ladders. Free version includes ads, can be played vs. computer or two players. Get weekly articles, play ideas and My Learning Pets updates. Your kids will thank you!